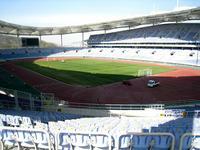 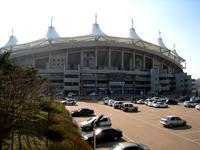 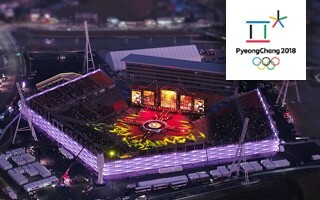 Adome Architects & Engineers Inc.
Incheon’s largest stadium was built in 2001 for the 2002 World Cup. 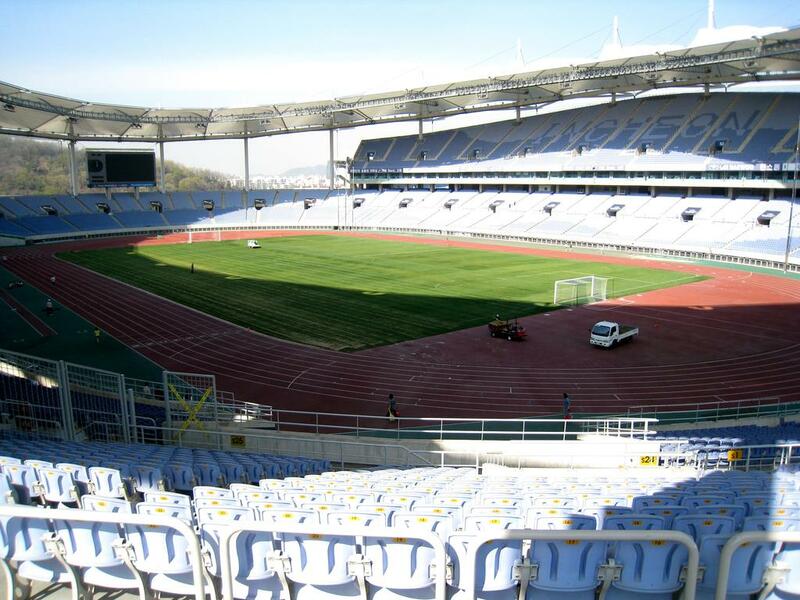 Construction took a very long 7 years. 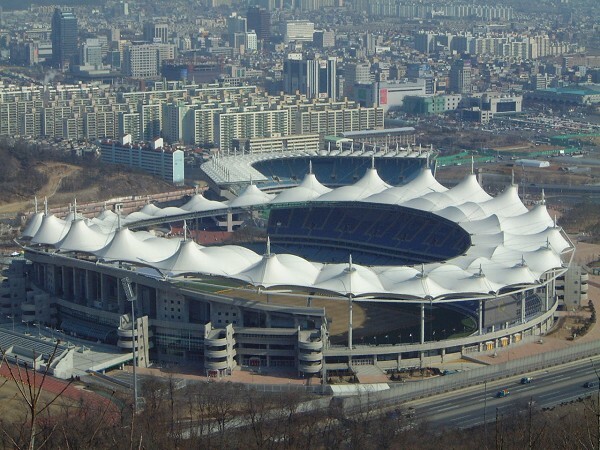 It accommodates nearly 50,000 people under a specific membrane roof. 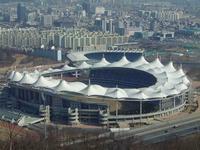 It hangs very high supported by 24 tall pylons and after opening was the largest of its kind worldwide. 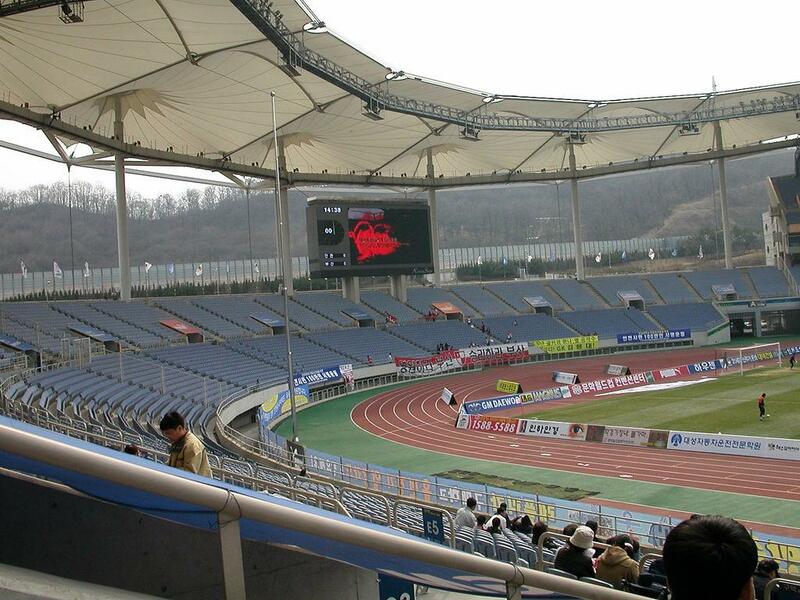 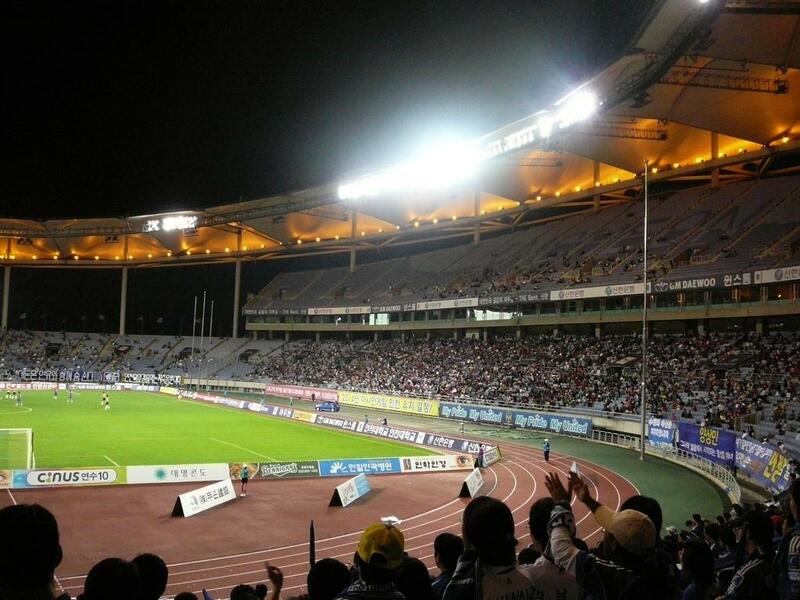 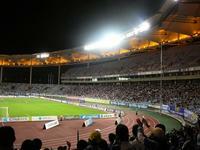 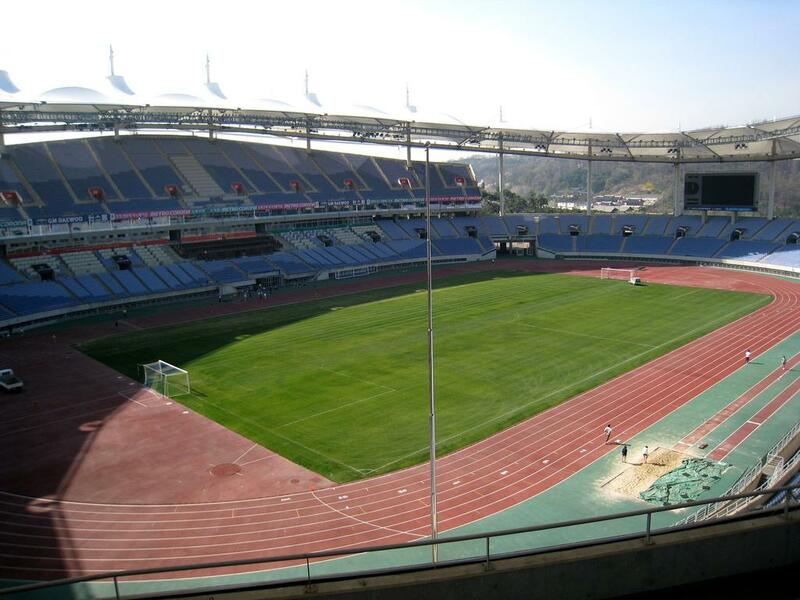 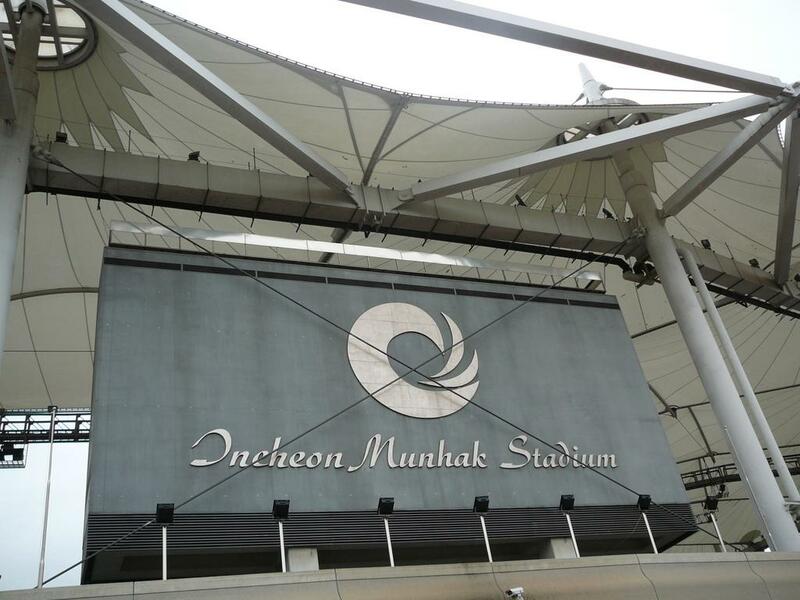 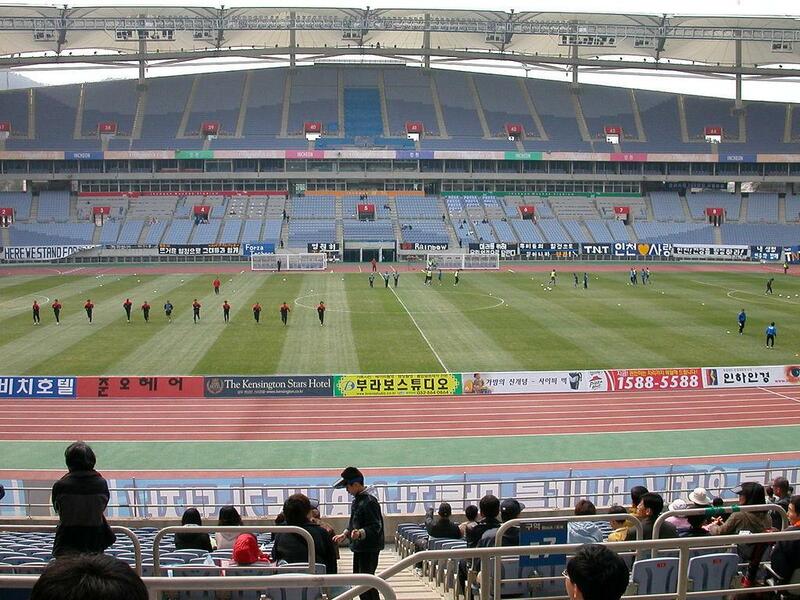 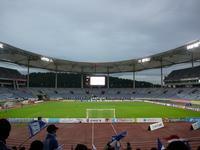 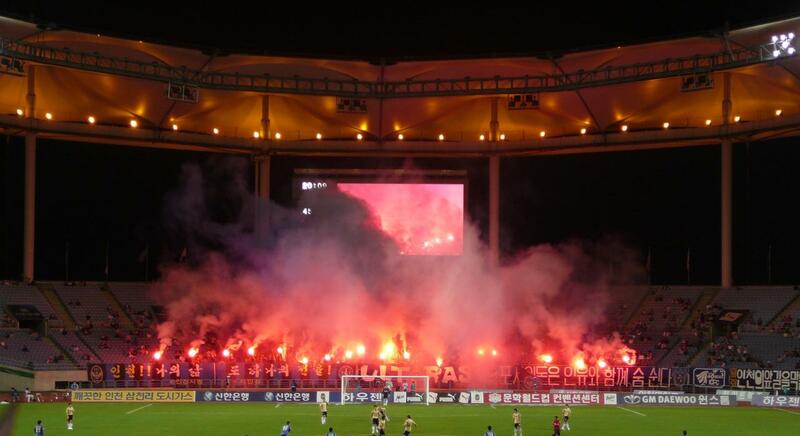 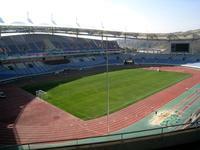 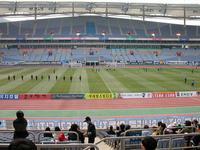 Until 2011 the K-League side Incheon United played their home games here, but then moved to a purpose-built smaller venue. Currently Munhak has no tenant and only its secondary training stadium with some 5,000 seats is used by 2nd league Incheon Korail.